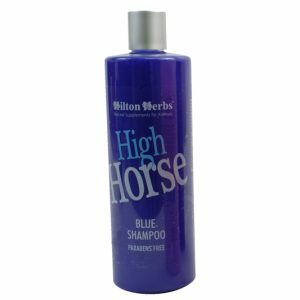 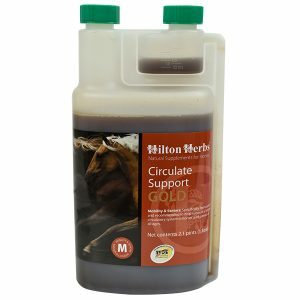 A fast-acting effective liquid feed supplement designed with the equine athlete in mind. 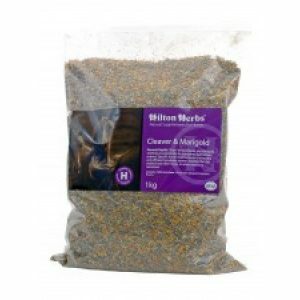 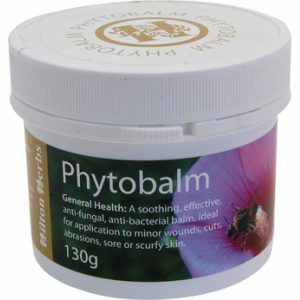 The natural way to help soothe irritated sore upper & lower respiratory tract mucous membranes,support healthy, efficient & effective lung function, as well as normal breathing rates & resistance to environmental airborne irritants such as dust, fungal spores or seasonal allergens. 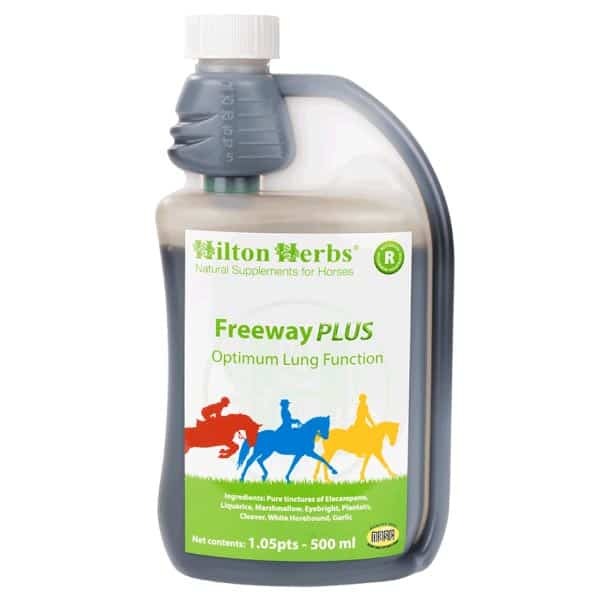 Liquid feed supplement which is more concentrated than Freeway Gold but lasts a similar length of time.